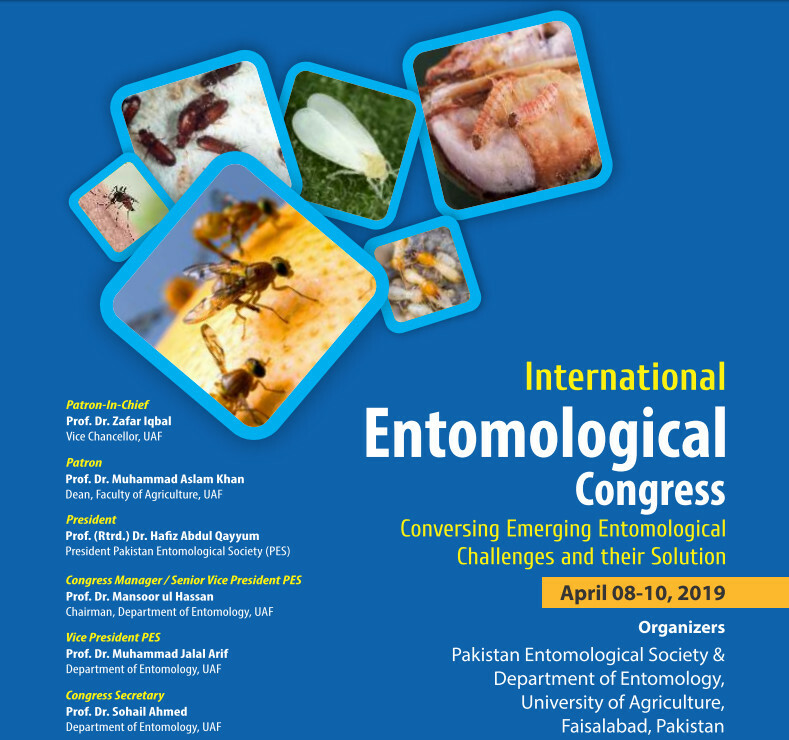 Pakistan Entomologist Society came forth in 1974 with a view to promote the science of Entomology by providing the research scientists a vibrant forum to present their findings, discuss ways and means to overcome difficulties faced by them. Keeping this in view, the Society, in the beginning, started publishing a bi-annual journal "Pakistan Entomologist (PE)" in 1979, in which, original research articles, short communication and review papers in the area of Entomology and allied fields are published. We feel pleasure to state that the Journal has completed 30 years of its regular publication. The Journal welcomes the submission of manuscripts that meet the general criteria of significance and scientific excellence. 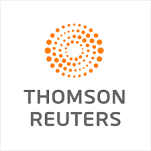 Papers are published approximately one month after acceptance. All articles published in PE are peer-reviewed. PE is an international journal covering the whole field of general, experimental, systematic and applied entomology. The language of publication is English. Suitable manuscripts are reviewed by al least two independent and world renowned referees before acceptance. Pakistan Entomologist Society was founded in 1974 with a view to promote the science of Entomology by providing the research scientists a forum to present their finding and discuss ways and means to overcome difficulties faced in the on going research. "Pakistan Entomologist" started publishing in 1979, in which original research articles, reviewes, short communication and research papers in the area of Entomology and allied fields are published. Journal has completed 32 years of its regular publication. "Pakistan Entomologist" is a bi-annual journal. The first Issue is published mandatorily in June whereas the second Issue is published in December of the respective year.